"What I did was at the direction of and for the sole benefit of @realDonaldTrump @POTUS," Cohen wrote Thursday on Twitter. "I truly regret my blind loyalty to a man who doesn't deserve it." 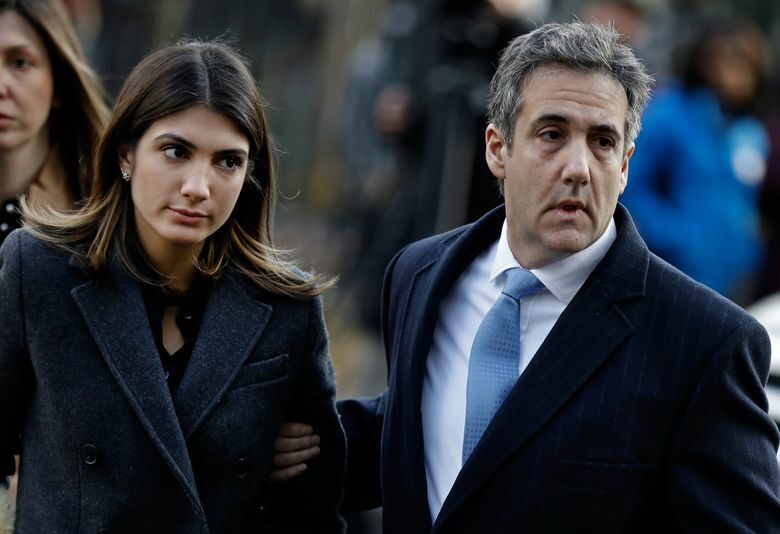 Michael Cohen, President Donald Trump’s former lawyer and fixer, did not dispute a report Thursday that he hired a technology company to help rig online polls in his boss’s favor ahead of the 2016 presidential campaign and said what he did was at Trump’s direction.